Features ◆ use sound-box structure, large surface area and a large box fan, spur gear and bevel gear grinding using advanced technology, the machine's temperature, noise reduction, improved reliability of operation, transmission power increases. 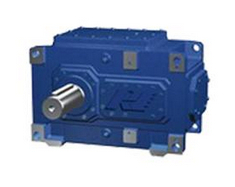 ◆ H, B series industrial gear boxes using a common design, realize parallel shaft, bevel helical generic box, parts species decreased, specifications increases. ◆ H, B standard industrial gearboxes have 3 to 26 type specifications, gear reducer series have grade 1 to 4, the ratio of 1.25 to 450. ◆ Installation: base mounting, hollow shaft mounting, swing base mounted, torque arm mounting. 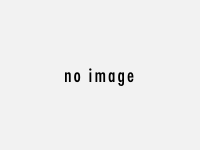 ◆ Input: Motor coupling flange, shaft input. ◆ Output mode: solid shaft with flat key, hollow shaft with flat key, swelling of the hollow shaft coupling disc, splined hollow shaft, splined shaft and solid flanged solid shaft. ◆ according to customer requirements with backstop. And R, K series portfolio greater ratio.